At this year’s 10th Annual Employer Leadership Summit, “The Time is NOW: Putting Affordable Back into Health Care,” local and national thought leaders and some of our most innovative members will be sharing best practices in tackling cost and quality issues in ways that contribute to ensuring the health and vitality of our economy and our citizens. Simply click on the image to the left to view the complete all-star lineup! Annual Employer Benefits Survey CLOSES FRIDAY! All Minnesota employers are invited to participate in our Annual Employer Benefits Survey by February 24. We are aiming for 100% member participation, and encourage non-members either headquartered in or with employees in Minnesota to take the Survey as well. NEW BLOG BY BOARD MEMBER JON SCHLOEMER HIGHLIGHTS THE MANY BENEFITS OF PARTICIPATING! 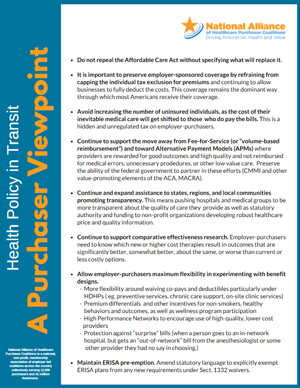 As a member of the National Alliance of Healthcare Purchaser Coalitions, The Action Group is pleased to share its “Health Policy in Transit: Purchaser Viewpoint.” This is the result of a collaboration of the National Alliance’s Government Affairs Affinity Group led by a number of health care purchasing coalitions, including The Action Group. View the press release here. While no one can predict the outcome for the Affordable Care Act, these practical recommendations are designed to guide us toward a united purchaser voice. We are also pleased to announce that renowned health economics and claims data analysis expert, Dr. Steve Parente, from the University of Minnesota will be presenting at the Annual Employer Leadership Summit. Click here to read more about his timely topic: Steering Clear of the Reef: ACA 2017 and beyond. Deconstructing ACA Repeal and Replace: What You Need to Know. NEW and free white paper from the compliance team at Employee Benefit News. Consumer Reports and The Action Group have collaborated to develop a high-value, turnkey, no-cost 2017 month-by-month employee communications campaign for Minnesota employers, whether or not they are members. To become a subscriber, please click the link below. March content focuses on palliative care to help your employees get the best support for themselves or loved ones in times of serious illness. 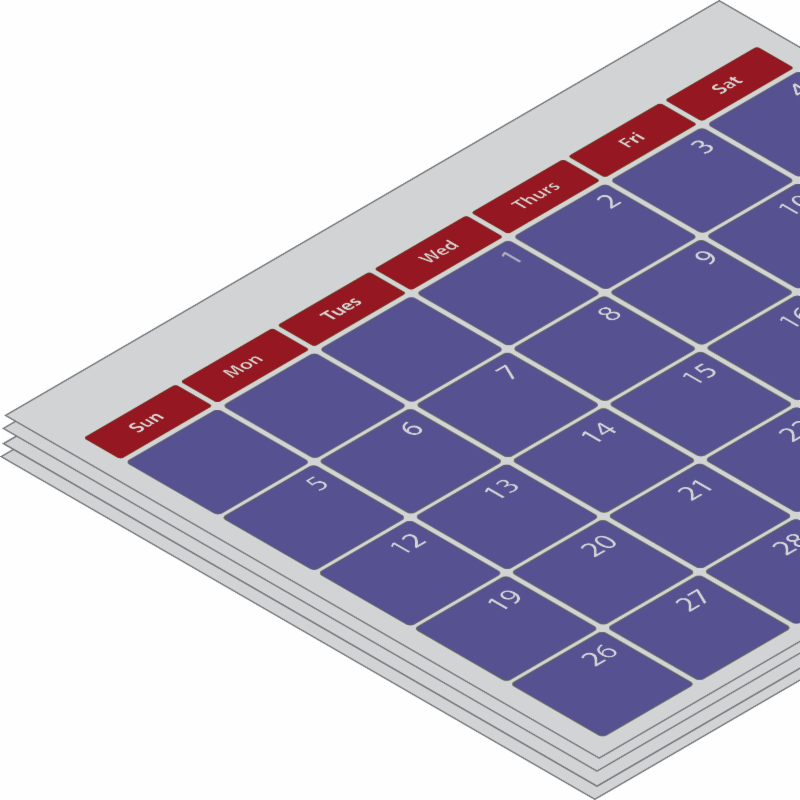 This, along with January (preventive care) and February (heart health) content is available on our microsite. 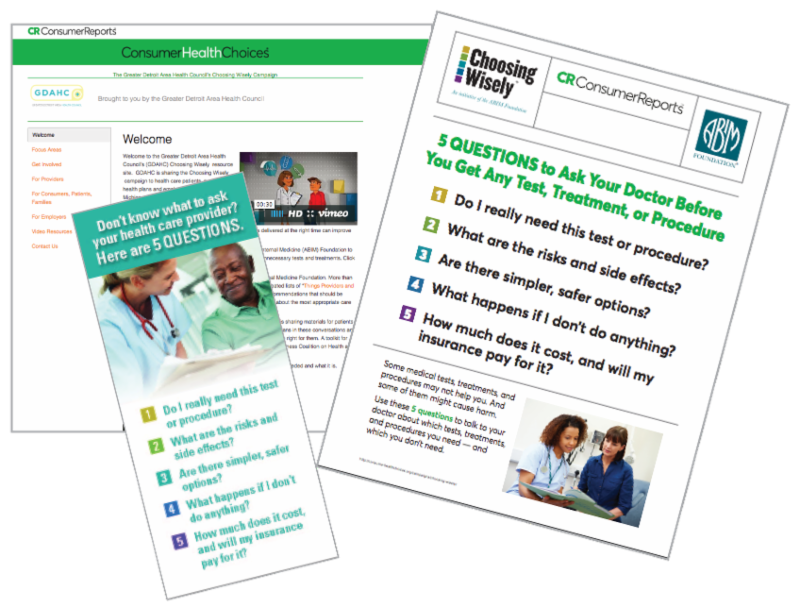 The year-round Choosing Wisely campaign enables you to share ideas with your employees about how to break down barriers to effective doctor-patient conversations — and tackle health care system waste. Throughout 2017, Catalyst for Payment Reform (CPR) is hosting complimentary, monthly webinars exclusively for employers and other health care purchasers. The webinars cover a wide range of topics including health plan contracting; benefit and network designs; payment reform; and working with providers, benefits consultants, state Medicaid agencies, and other purchasers. Please click here to learn more and to sign up for these helpful and free webinars. After a brief slowdown last year, national health spending is expected to accelerate and increase by an average of 5.6 percent annually from 2016 through 2025, a new analysis shows. 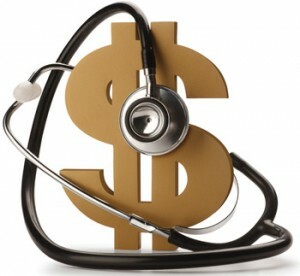 That pace will lead to $1 out of every $5 spent in the United States going toward health care by 2025, the report by federal health analysts says. The pace will run ahead of the national inflation rate for all goods and services by an average of 1.2 percentage points, according to the report.